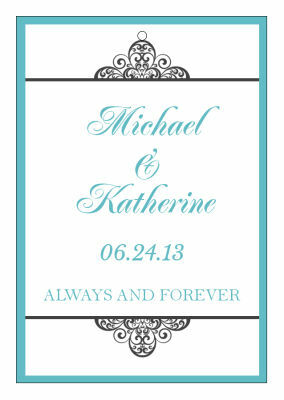 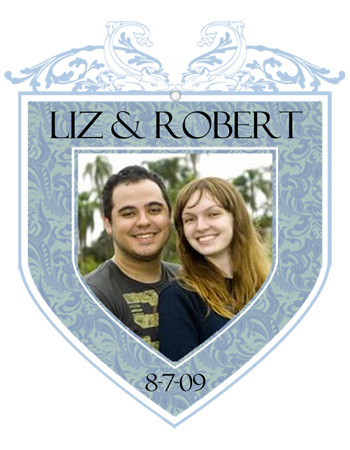 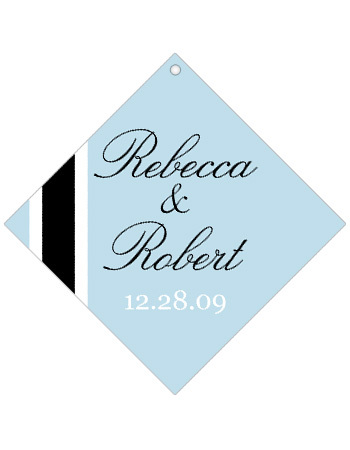 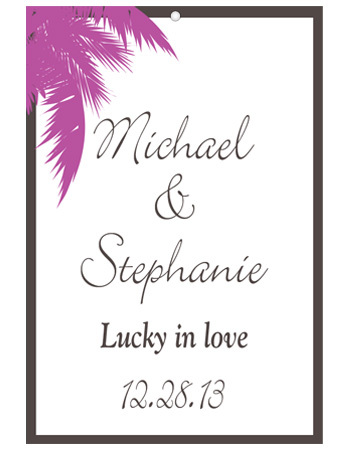 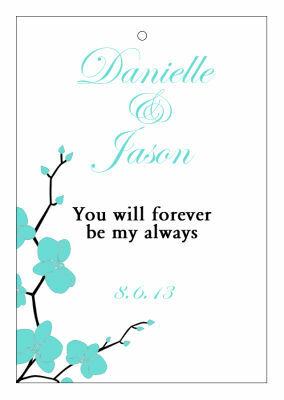 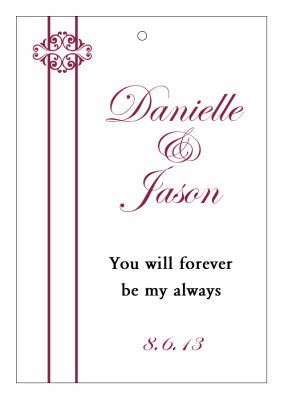 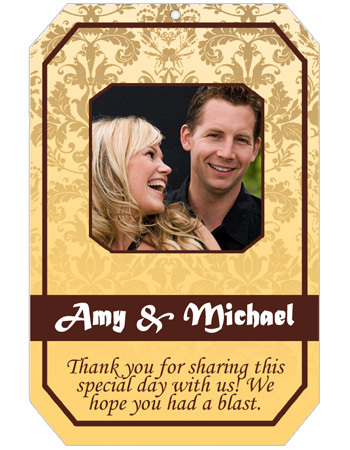 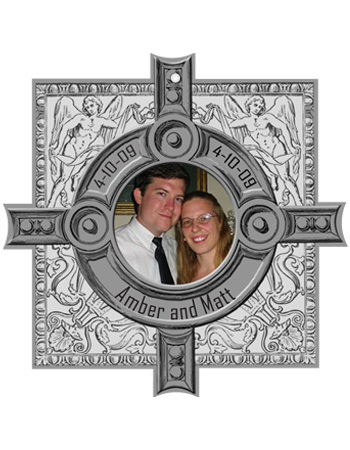 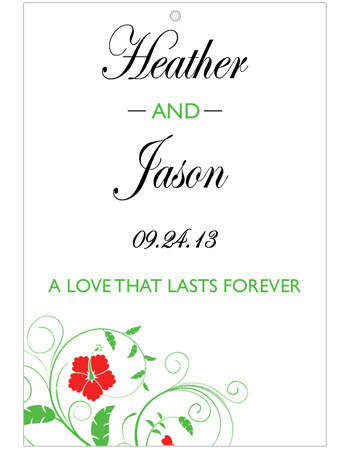 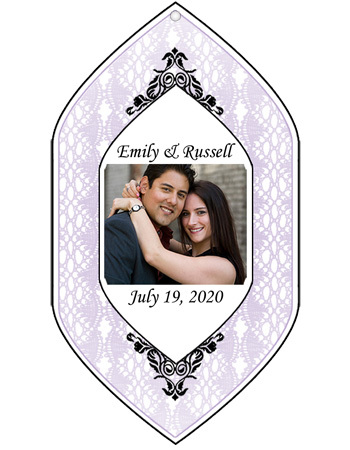 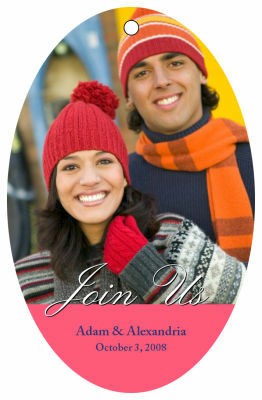 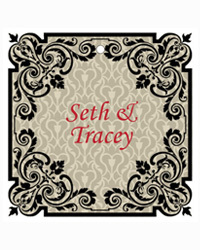 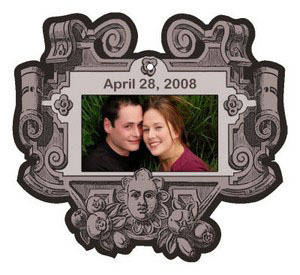 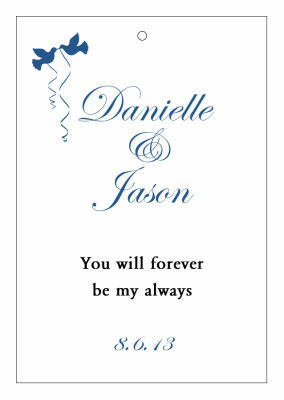 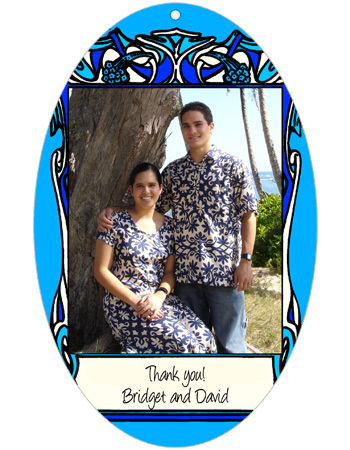 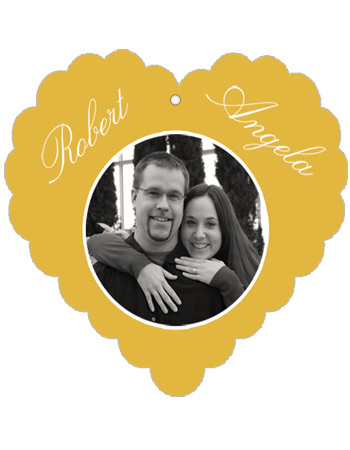 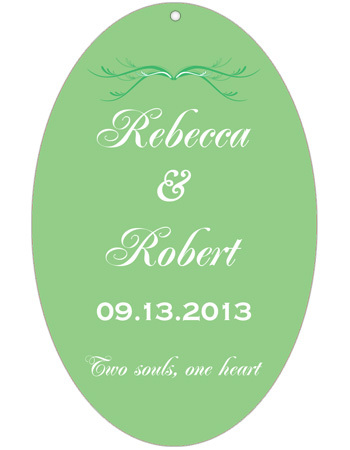 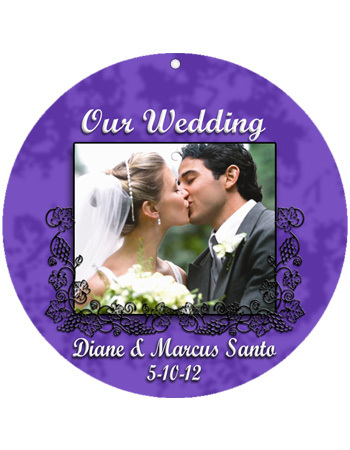 Custom wedding favor tags, Personalized Favor Tags, Wedding favors hang tags. 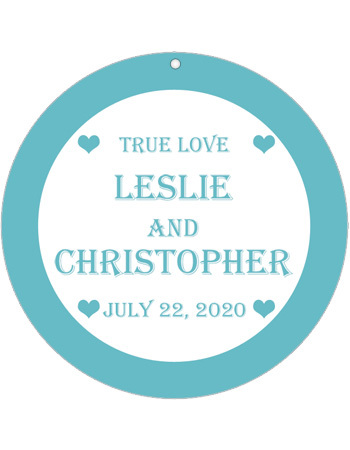 Throwing an engagement party or a bridal shower can be a time of stress but it can also be filled with fun and creativity. 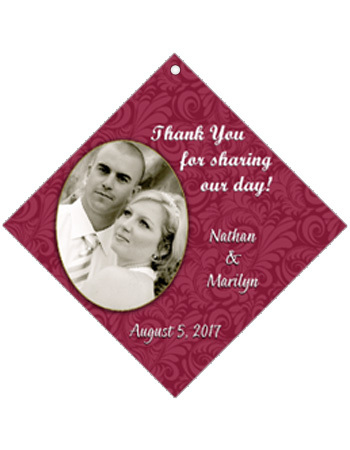 You need to find that perfect bridal shower favor for the guests. 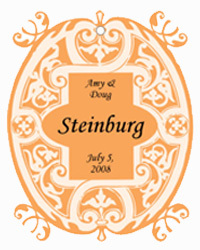 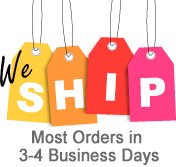 Once you know what that gift will be making the presentation stand out does not need to be difficult or costly. 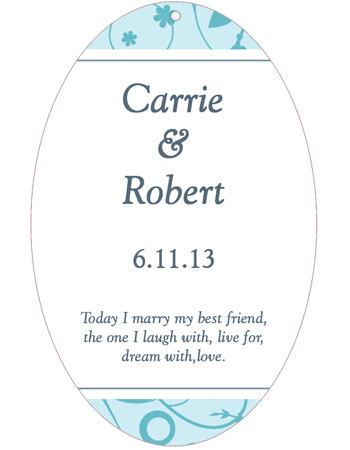 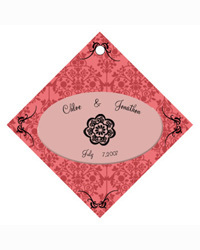 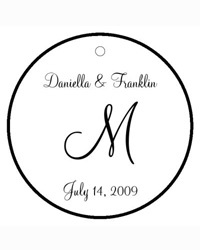 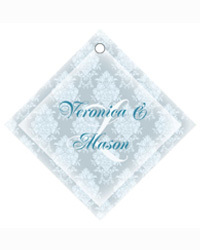 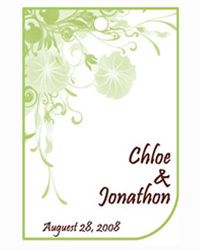 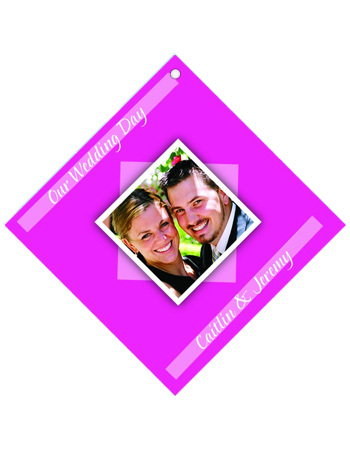 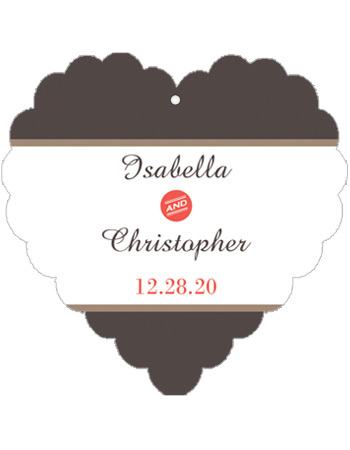 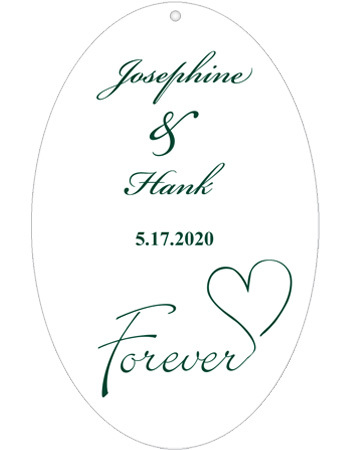 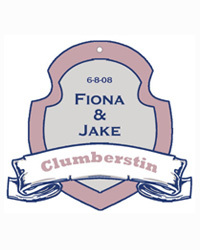 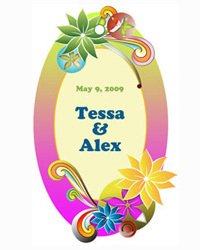 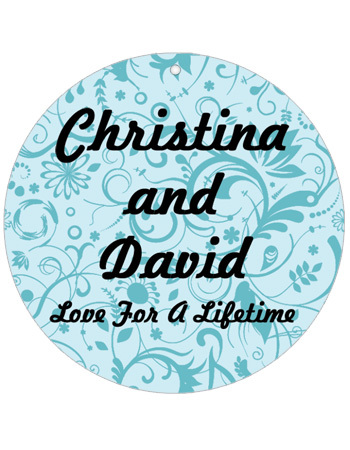 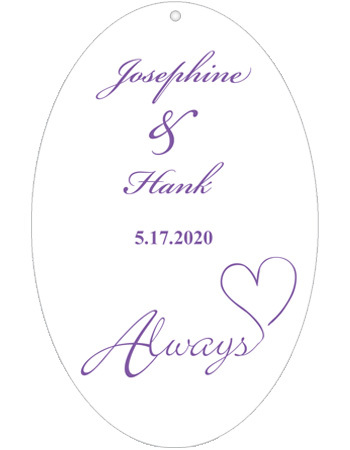 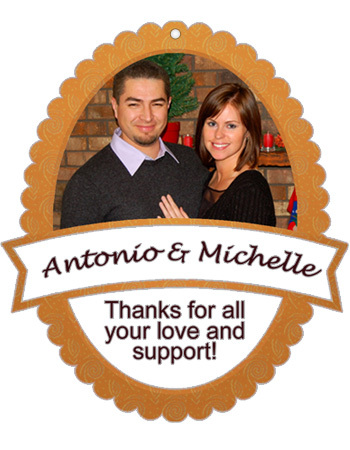 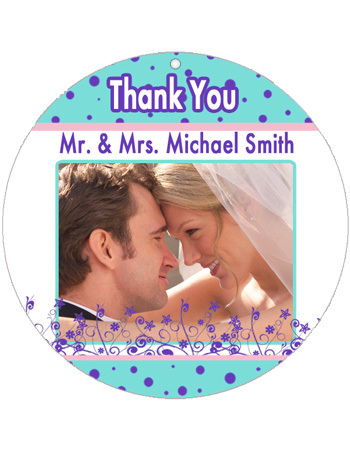 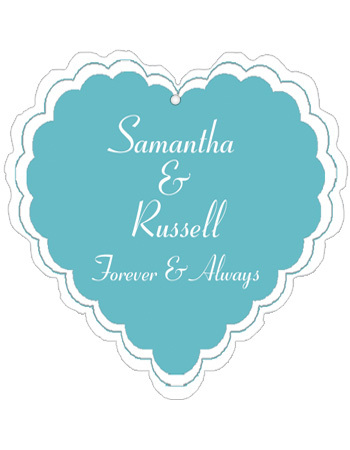 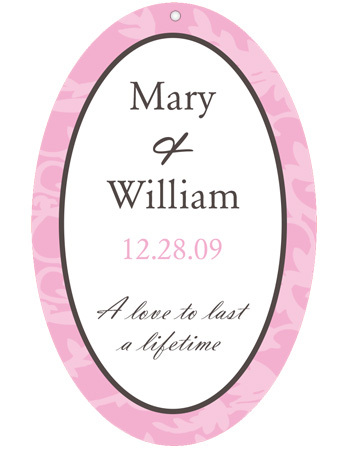 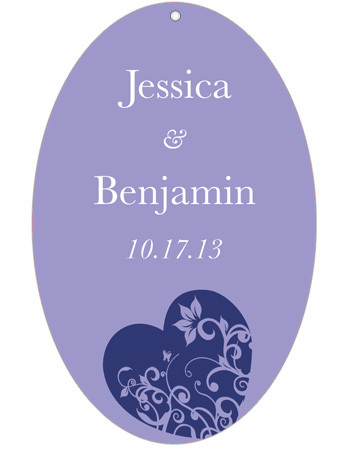 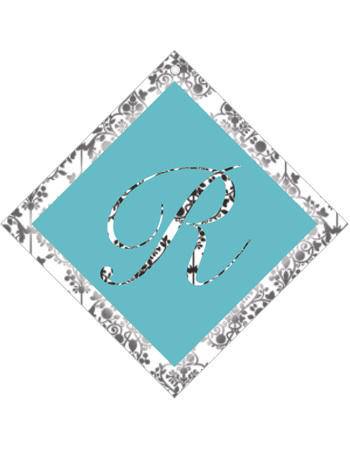 We carry a wide variety of personalized bridal shower favor tags. 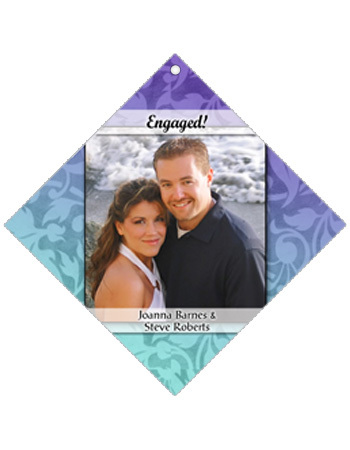 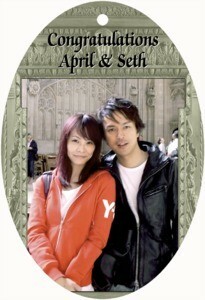 You can upload a photo of the couple, match the colors to the wedding decorations and choose the words to put on the hang tags. 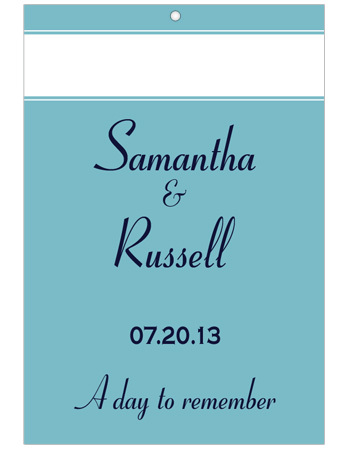 You can even select your own fonts. 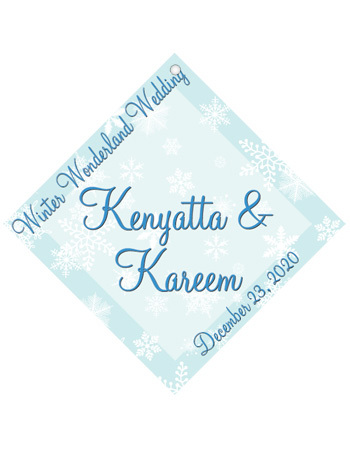 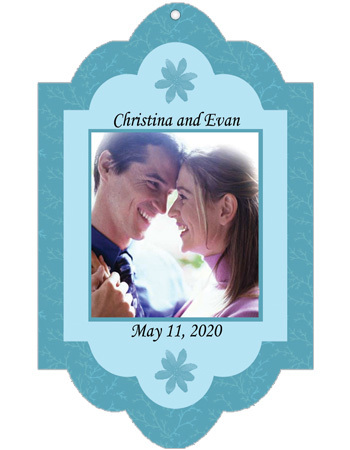 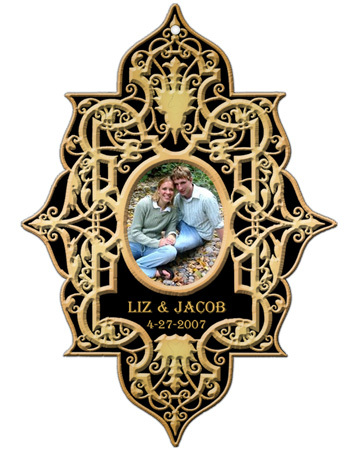 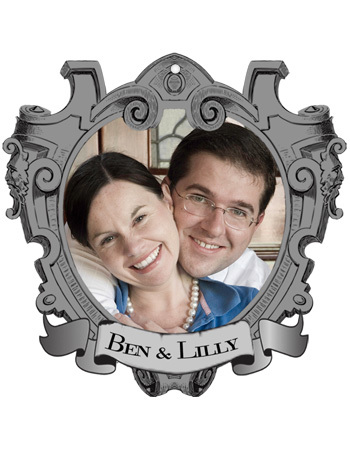 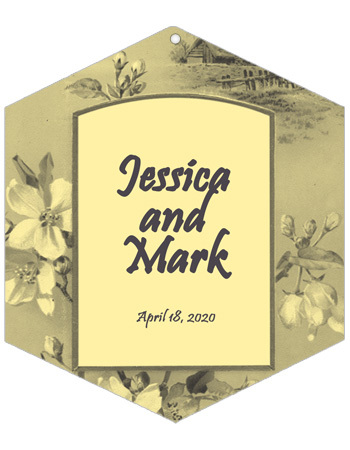 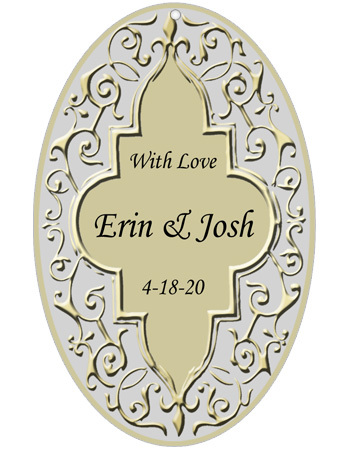 Explore Labels On The Fly's incredible selection of wedding favor tags that can be found in a variety of shapes and colors. 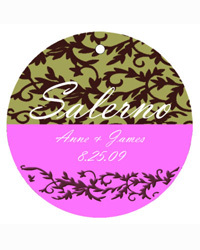 Choose from vintage and classic style or go for a contemporary design. 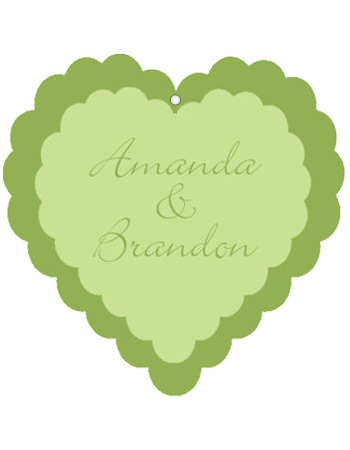 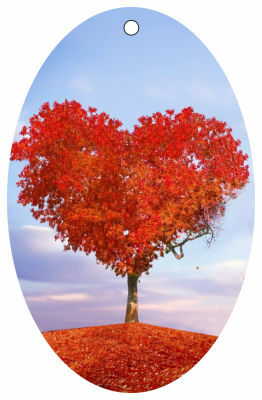 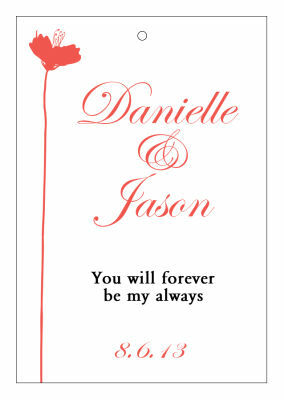 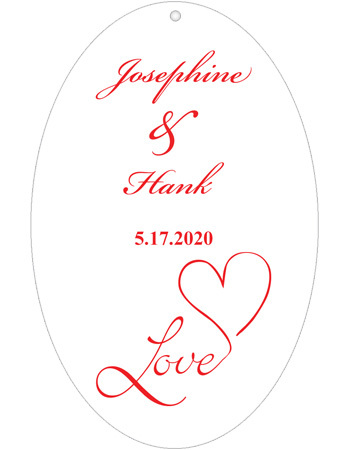 If it's romance you want why not select a heart shaped wedding hang tag for your favors or gifts. 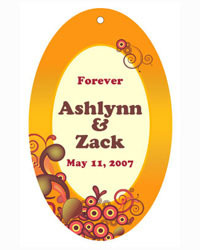 If you need a specific design to fit your theme we have those too. 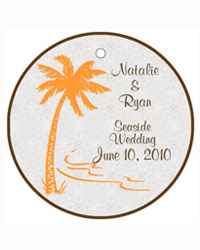 From beach themed to monogrammed tags to photo tags we are sure there is something for everyone.